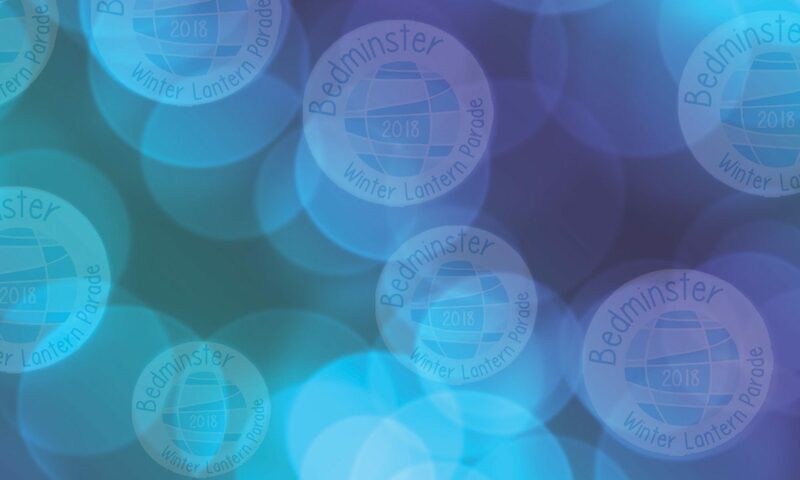 Momentum is building towards the launch of fundraising for the 2014 Lantern Parade! The 3 month autumn project has grown too big for the current small group of volunteers to cope: new people are needed to take on some areas of organisation and fundraising. Can you make jam or chutney for one of our sales? Hold a T party for friends at £3 a head? Organise a jumble sale? Run a half a marathon? Or maybe you could organise the marshalling of the Parade, oversee schools liaison, co-ordinate the after-Parade event? Public meeting 7.30pm at acta Centre, Gladstone Street, Wednesday 12 February.